Who keeps “Superman” happy on long trips? 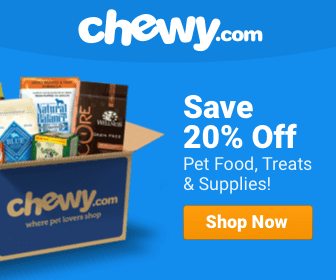 A dog named Superman! 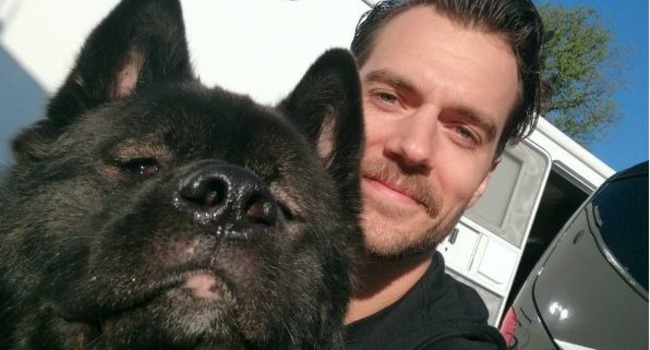 Meet Henry Cavill’s dog, Kal, El. Also known on Instagram as #thetravelingbear. The life of a movie star can be enviable, but it does often require lots of travel. And British actor Henry Cavill, who played Superman in the Justice League films and will star with Tom Cruise in the upcoming Mission Impossible 6, does his fair share. 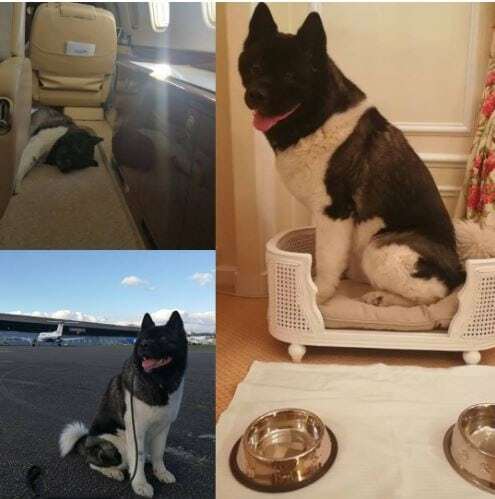 And the bright spirit who makes all the time away from home more like home is his beautiful Big Bear Akita, Kal (that’s short for Kal-El, by the way; Superman’s native name). Cavill Instagrams loads of Kal pics with the hashtag #thetravelingbear. His fans, and dog lovers in general, enjoy the posts. “These past few days have been very busy with travel to new destinations for my next job. What seemed like an impossible task was made into less of a mission by my constant companion. #TheTravelingBear #MI6 #Kal,” wrote the actor earlier this month with the above photo montage. 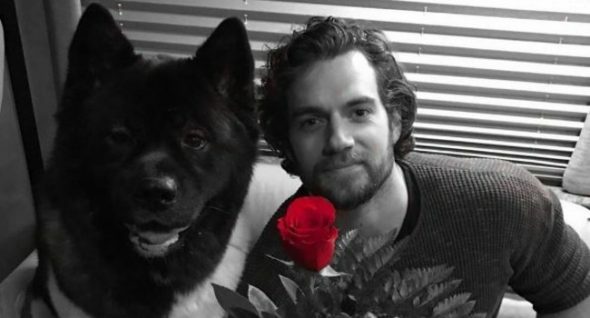 Cavill is, by all accounts, a heartthrob. We’d say the same about his sweet, bear-faced dog.